Rodents, such as house mice, can increase their number rapidly. This is particularly true during the hot summer season. This is because of bountiful naturally occurring food and water sources. A large enough food supply causes rodents to explore their surroundings more aggressively. The summer season is the primary time for mice breeding. During this time we should take action with some natural mice repellent methods. 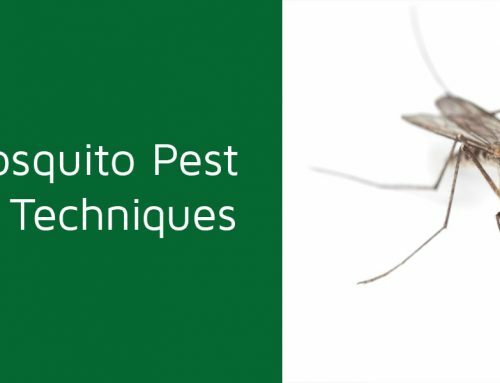 We can use natural pest control techniques to repel mice from our home, office, or any corner of our life. There are many harmful effects caused by mice being in your home. Rodents, especially house mice will surround your home on all sides. They use wall holes, pipes and wires, ventilators, doors and windows cracks in search of their next meal. House mice can spoil food in your home and damage your crops. They can also spread dangerous bacteria, including salmonella, by simply crawling on counter tops and food preparation areas. Regularly practicing proper sanitation techniques can help in successfully keeping mice out of your home. It’s important to clean your kitchen regularly and use food covers. This will force the mice in your home to look elsewhere for their food. 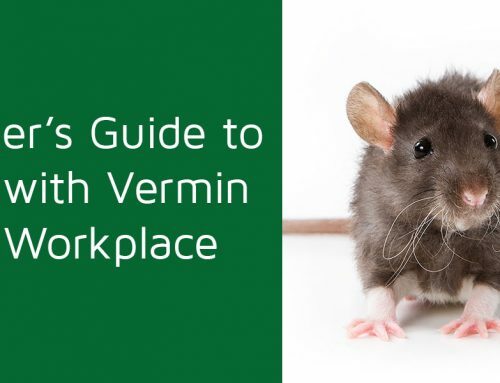 If you think you might have a rodent or mice problem in your home, don’t hesitate. Call us to deal with you rodent problem. 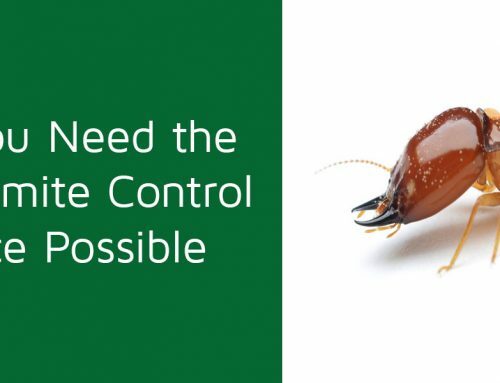 Alternatively, e-mail us at info@smpestcontrolctg.com. 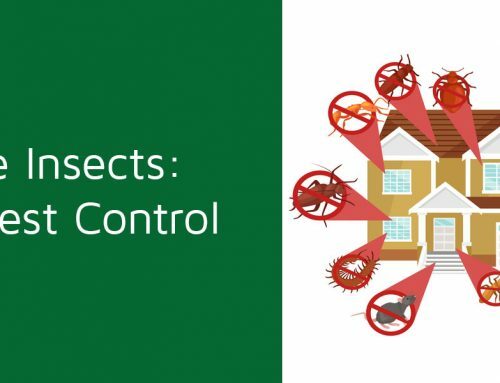 We are the largest pest control services provider in Bangladesh. If you have any queries, call us any time.